According to Redfin, “Alzheimer’s disease affects about 5.4 million Americans, about 5.2 million of which are 65 and older. It can be your grandparent, your cousin, your sibling or even your parent who faces the diagnosis. 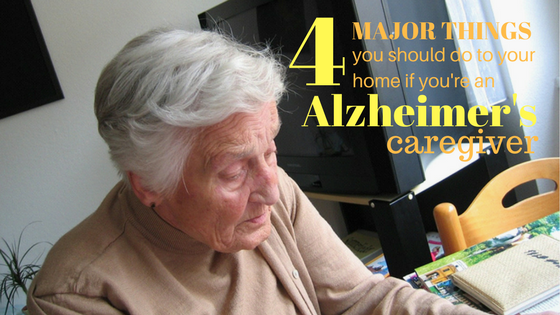 Eventually, those with Alzheimer’s require round-the-clock care, and for many families, that means taking the loved one into their own home.” If you’re taking in a loved one with Alzheimer’s, the first thing you should do is to conduct a room-by-room evaluation. Consider what things you can tweak or implement to make your loved one’s transition into your home as smooth as possible. ● Chemicals such as car and cleaning fluids, etc. ● Remove dials on stoves to prevent your loved one from accidentally starting a fire or injuring him or herself. While you’re in the position to help and care for your loved one, it’s also important that you allow him or her to feel as independent as possible. In a common place within your home, place written to-do lists, emergency numbers, meal plans, and medication and exercise schedules. It’s also helpful to have a large calendar (like something from an office store) where you can share schedules. Having a digital version is also a good idea so you can access it when you’re away from home. Statistics show that the stress of caring for someone with Alzheimer’s can impact caretakers’ immune systems for up to three years after the care taking ceases, which increases the risk of developing a chronic illness of their own. Make sure you’re eating correctly and getting enough sleep. Taking care of yourself is crucial if you’re going to take care of someone else. Keep your health and your loved one&apos;s health in check with natural health supplements. Keep a look out for ingredients that stresses on building your immunity and maintaining tip-top organ function. Natural sources such as Virgin Coconut Oil or Medium Chain Triglycerides are a good place to start. It is also advisable that whilst taking care of Alzheimer&apos;s patients, you may want to look out for supplements that help with brain health such as Vitamin E Tocotrienols and Lycopene. These ingredients are known for boosting brain and cognitive function, whilst providing vital energy for the brain and the rest of the body. 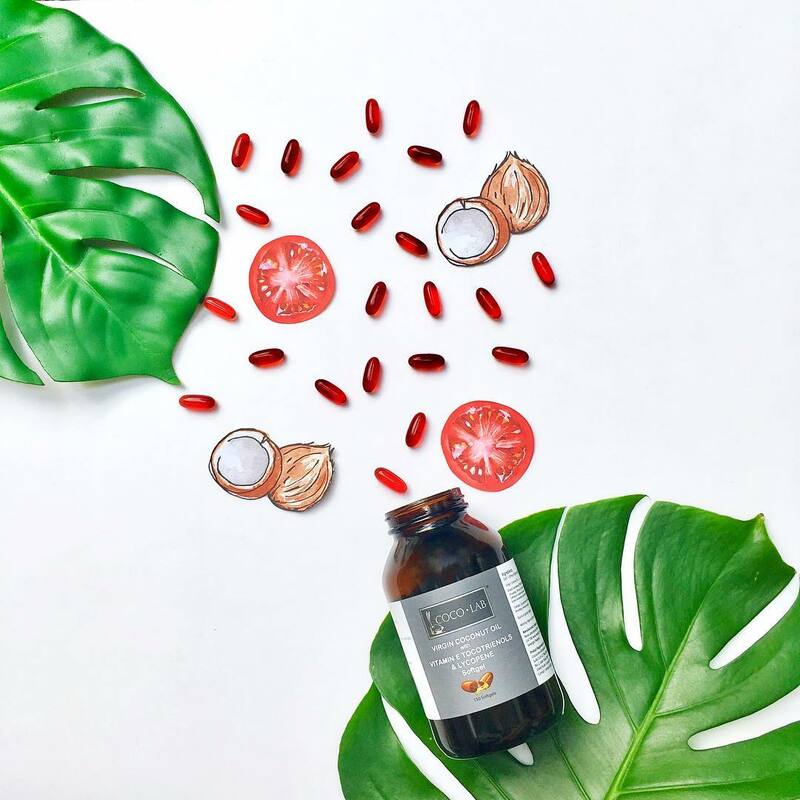 We highly recommend the COCOLAB Absolute No Heat ® (ANH) Virgin Coconut Oil + Super Vitamin E + Lycopene softgels as a solution to boosting your overall health, energy levels, organ function and brain function. Its superior grade ANH-Virgin Coconut Oil base is the best way to ensure that these vital vitamins are effectively directed and distributed in the body. Regular consumption of these softgels will produce noticeable health results not only for the body, but most importantly for the brain. Try out a bottle of the COCOLAB Absolute No Heat ® (ANH) Virgin Coconut Oil + Super Vitamin E + Lycopene softgels today as your go-to health solution!